Each of the 12 astrological Star (Sun) signs is assigned a modality (method of action), an element (Fire, Earth, Air, and Water), and is represented by a person, animal or object. Additionally, each sign is Yin or Yang and is also defined as personal, social or universal. Knowing all of this can help you understand the horoscope characteristics and compatibilities of each star sign personality. The first four signs of the Zodiac are the Personal Signs. Aries, Taurus, Gemini, and Cancer are the "I" signs of the zodiac. If your Sun is in any of these signs, you operate through self-directed action and experience. Aries is the Cardinal (initiating), Fire (passionate) sign of the zodiac. Its polarity is Yang (outgoing), and it is represented by the Ram. Aries is the "I am" sign of the zodiac. Those with the Sun in Aries initiate action independently and are head-strong. An Aries fall in love spontaneously. They charm and dazzle the object of their affection and become uncharacteristically caring, sensitive and romantic. 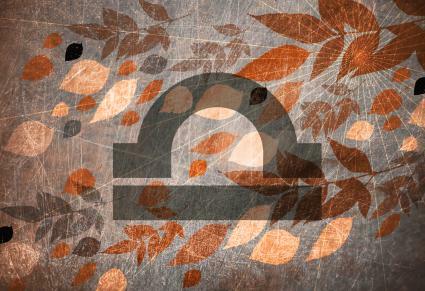 Taurus is the Fixed (unmovable), Earth (practical) sign of the zodiac. Its polarity is Yin (receptive), and it's represented by the Bull. Taurus is the "I have" sign of the zodiac. 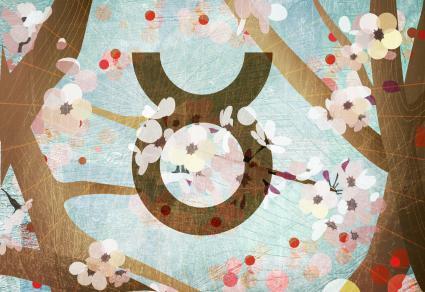 Those with the Sun in Taurus enjoy the physical world and engage life through their physical senses. Taurus is serious and cautious when it comes to love. They like to build a relationship slowly so it has the potential to last, but when a Taurus does fall in love, they are solid partners who are sensual, nurturing and faithful. Gemini is the Mutable (changeable) Air (mental) sign of the zodiac. Its polarity is Yang (outgoing), and it's represented by the Twins. Gemini is the "I think" sign of the zodiac. Those with the Sun is in Gemini scout out information, spread it around, and exist in the shifting, malleable world of their own ideas, thoughts, and perceptions. Geminis enjoy the newness of a love affair and every stage of flirting, the fun of dating, and the first blush of romance, but when the excitement and newness wear off, they can also be off searching for the excitement of someone new. Cancer is the Cardinal (imitating) Water (emotional) sign of the zodiac. Its polarity is Yin (receptive), and it's represented by the Crab. Cancer is the "I feel" sign of the zodiac. Those with the Sun is in Cancer live in a world of emotions and are sensitive in every sense of the word. Marriage minded Cancers are cautious and never rush into love or commitment. But when they do fall in love, they're old fashioned romantics who are affectionate, sweetly seductive, protective, and loyal. Leo, Virgo, Libra, and Scorpio are the social signs. If your Sun is in any of these signs you establish contact in terms of "me and you" relationships and require social interaction with others. Leo in the Fixed (unmovable) Fire (passion) of the zodiac. It is Yang (outgoing) and it's represented by the Lion. Leo is the "I will" sign of the zodiac. Those with a Leo Sun are driven by the need to shine and the desire to be loved and admired. A Leo in love shines. They are warm, generous romantic, and shower their lover with affection. 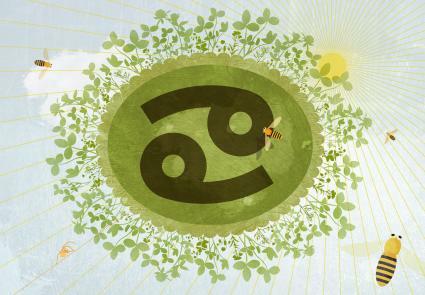 Virgo is the Mutable (changeable), Earth (practical) sign of the zodiac. Its polarity is Yin (receptive) and it's represented by the Virgin. 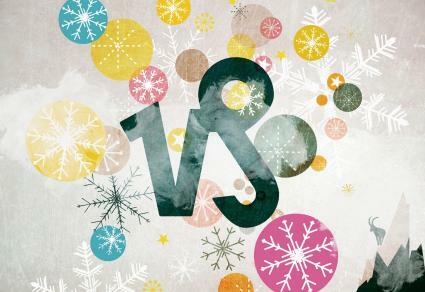 Virgo is the "I analyze" sign of the zodiac. 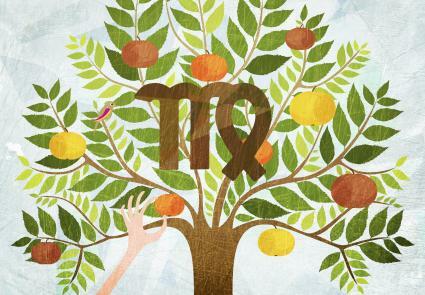 Those with a Virgo Sun are driven by a desire to solve problems and create perfection. A Virgo is practical and decerning when it comes to love, but once in love, they tend to stay in love and are eager to please their partners. Libra is the Cardinal (initiating) Air (mental) sign of the zodiac. Its polarity is Yang (outgoing) and its symbol is the Scales. Libra is the "I balance" sign of the zodiac. 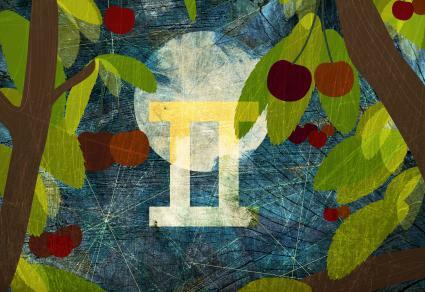 Those with the Sun in Libra are driven to initiate relationships, make connections and create perfect balance and harmony. A Libra in love is idealistic, thrives on the beauty and romance of love, and as skilled at creating a long-lasting and committed love affair. 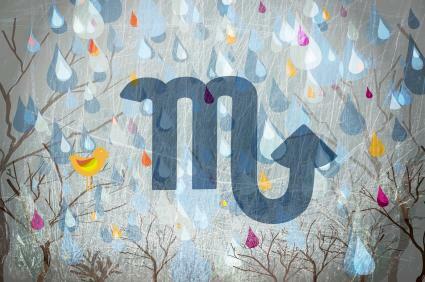 Scorpio is the Fixed (unmovable) Water (emotional) sign of the zodiac. Its polarity is Yin (receptive) and its symbol is the Scorpion. Scorpio is the "I desire" sign of the zodiac. Those with the Sun in Scorpio sense everything, show nothing and are driven by a desire to feel life on the deepest and darkest level. A Scorpio in love is passionate and possessive. They want to experience the extremes of love, its highs, its lows, and the total emotional and physical experience of love. Sagittarius, Capricorn, Aquarius, and Pisces are the Universal signs. If your Sun is in one of these signs you strive to see the big picture when making decisions and base your decisions on what you consider to be philosophically correct and best for all. Sagittarius is the Mutable (changeable) Fire (passion) sign of the zodiac. Its polarity is Yang (outgoing) and its symbol is the Archer Centaur. Those with the Sun in Sagittarius are truth seekers who have are faith in themselves, tolerate differences, and are driven to explore, experience, learn, and gather knowledge. A Sagittarian is a fun, exciting, appreciative lover who enjoys pleasing his mate, but even in love, they require to freedom to go and do what they want. 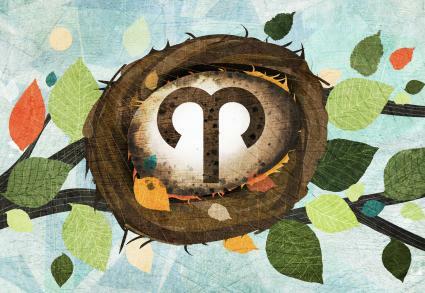 Capricorn is the Cardinal (initiating) Earth (practical) sign of the zodiac. Its polarity is Yin (receptive) and its represented by the Sea-goat. Those with a Capricorn Sun are driven to survive and thrive in the material world and make the best use of what exists on earth. A Capricorn in love has settling down on their mind. They are committed and loyal lover who make great husbands or wives. 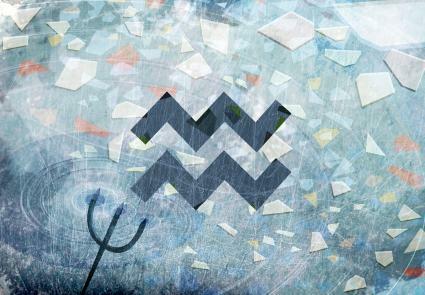 Aquarius is the Fixed (unmovable) Air (mental) sign of the zodiac. Its polarity is Yang (outgoing) and it is represented by the Water Bearer. Those with an Aquarius Sun are driven by a desire to make the world a better place and to help everyone they can along the way. An Aquarian in love has an unorthodox approach. They aren't particularly romantic, but when they fall in love they are loyal, will do anything for their partner and will their lover's best friend first, last and always. 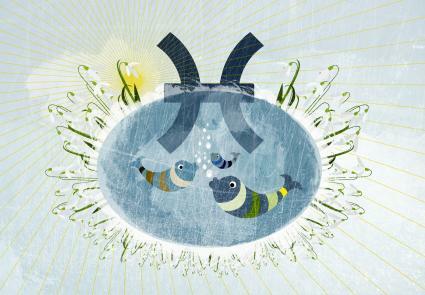 Pisces is the Mutable (changeable) Water (emotional) sign of the zodiac. Its polarity is Yin (receptive) and its symbol is Two Fish. 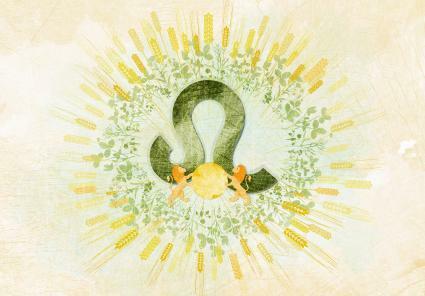 Those with the Sun in Pisces strive to connect with the ethereal and experience heaven on earth. A Pisces excels at giving and receiving love. They are devoted and all about romance, passion, emotion, and sensitivity. Always remember when you're reading Star (Sun) sign personality traits that they are stereotypical characteristics. 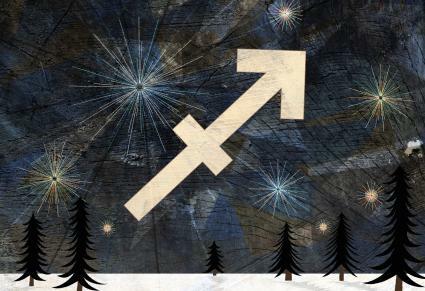 Astrology is much more than a Star sign, additionally, a Star sign has many levels of expression. 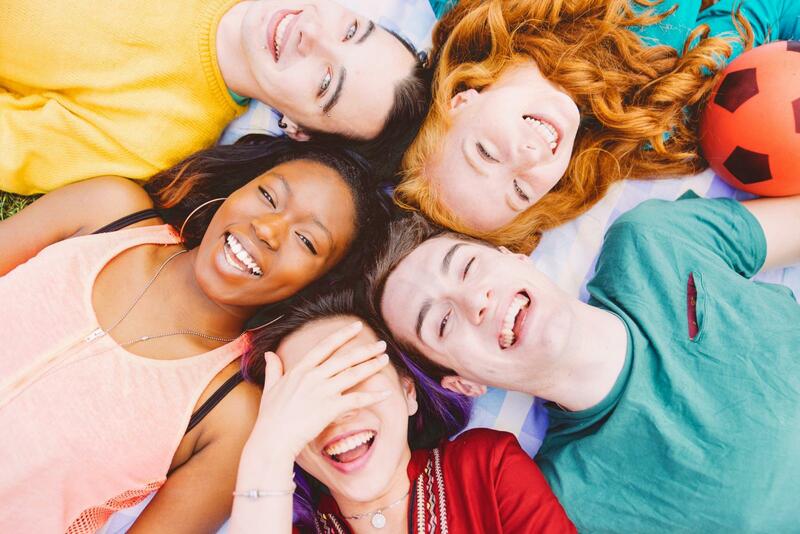 Though everyone will express these Star sign traits to a greater or lesser degree, a quick look at an individual's entire birth chart will quickly remind you that no one perfectly fits stereotypical Star sign descriptions. That's not how astrology works.